It’s never been easier to blur out imperfections, reduce the appearance of fine lines and wrinkles and create an even-looking complexion. 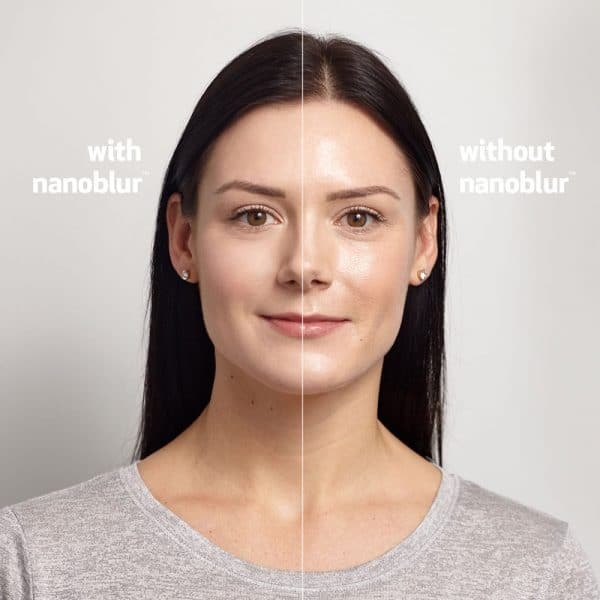 Nanoblur™ instantly blurs and filters skin minimizing the look of enlarged pores, shine, wrinkles, blemishes and crow’s feet while leaving skin with a silky-smooth finish. 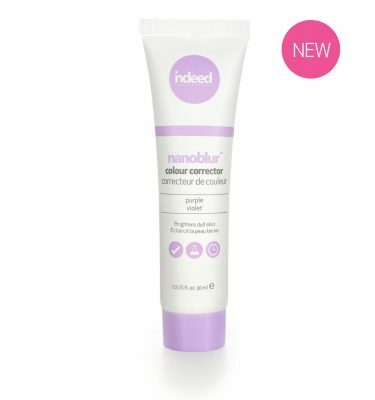 Developed to provide high definition ready skin, this unique cream uses light-diffusing and optical blurring technology to create an instant matte and flawless finish for picture perfect skin in as little as 40 seconds. Gently pat a pea-sized amount over moisturized skin. For dry skin types or those wanting a dewier look, mix nanoblur™ with a moisturizer. Not only do I love this product for its ability to reduce the appearance of fine lines and pores, it also works like magic when I am on set to reduce shine! It is a staple in my kit! I have very sensitive skin so I try to avoid foundations and tinted moisturizers so this product is a great solution for me! It allows me to achieve that healthy even looking complexion without having to rely on heavy face makeup. I put this on my face after cleansing and moisturizing and I’m good to go all day! 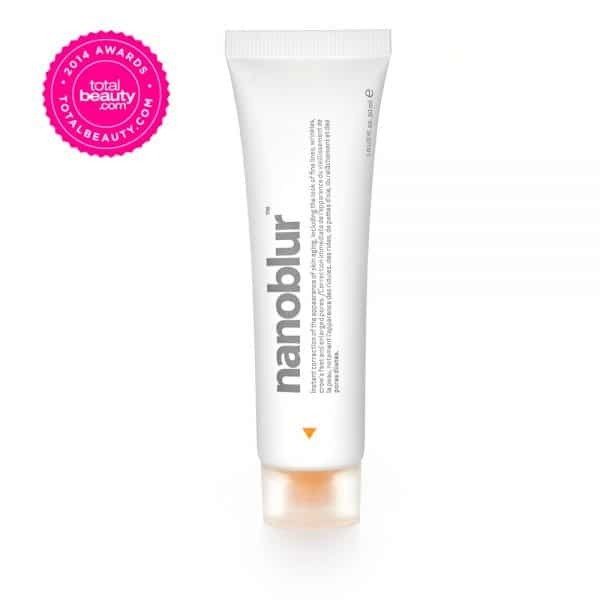 We’re so happy that you love nanoblur, thank you! We still sell nanoblur at our select Shoppers Drug Mart locations! 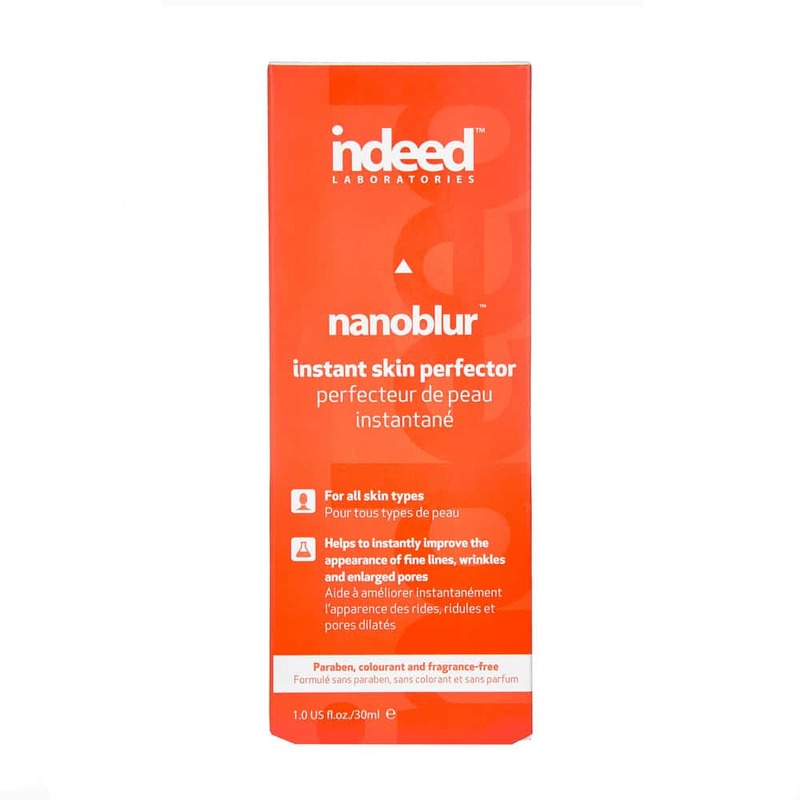 If you’re looking to find nanoblur in store, please reach out to support@indeedlabs.com and we’d be happy to help find a location near you.